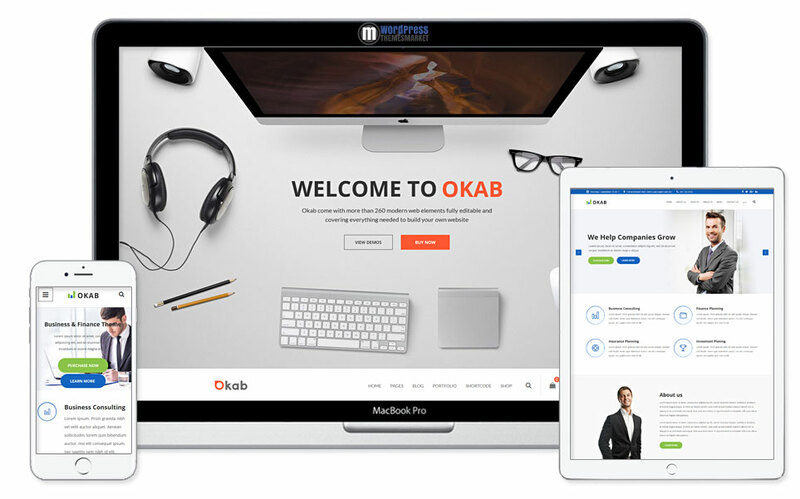 Okab is a modern and huge, clean and minimalistic, sleek and tech-savvy Responsive Multi-Purpose WordPress Theme that it’s design makes it extremely suitable for any type of website ( Business, Finance, Consulting, Corporate, Personal,Agency, Portfolio, Blog, Shop, Photography, Events, Restaurant, Hotel, Magazine, Construction, Creative, RTL…etc). This theme is packed with tons of features like AMP compatible, WPML, RTL and WooCommerce ready, 70+ pre-made layouts and demos, 75+ shortcodes, lots of layout styles, header styles, mobile ready and many many more. 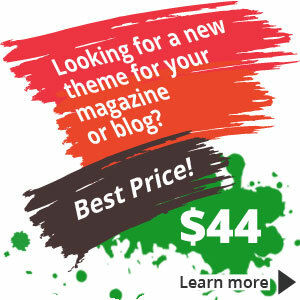 Also, this theme includes premium plugins like Visual Composer and Revolution Slider.